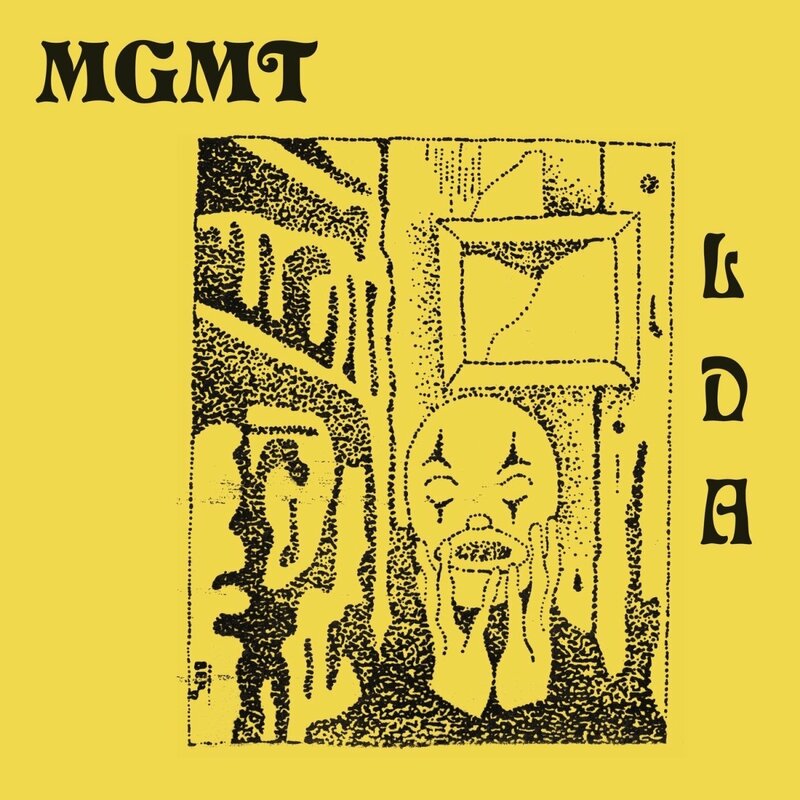 Little Dark Age is the long awaited new album from MGMT. The album is produced by MGMT, Patrick Wimberly (Chairlift, Kelela, Blood Orange), and long-time collaborator Dave Fridmann (Flaming Lips, Spoon, Tame Impala). 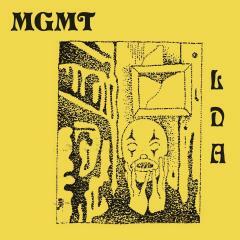 MGMT recorded Little Dark Age at Tarbox Road Studios in Cassadaga, NY. 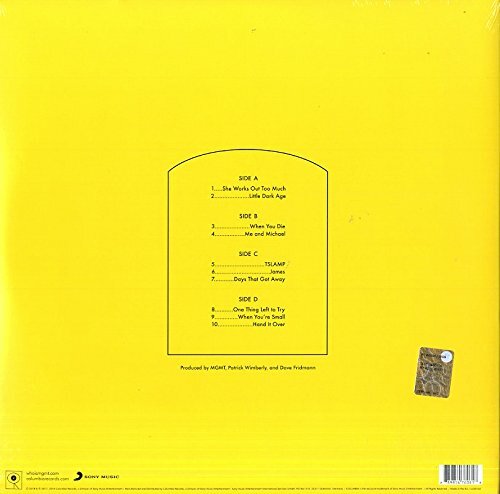 The new album includes the previously released title song "Little Dark Age," and the tracks "When You Die" and "Hand It Over." Each of these tracks were also accompanied by stunning video clips. The focus track and video for "Me and Michael" will be released around the album. MGMT will also embark on a worldwide tour in 2018, with dates in the US from March through June including Firefly Music Festival. Formed in 2002 by Andrew VanWyngarden (lead vocals, guitar, keyboard, bass guitar, drums, percussion) and Ben Goldwasser (vocals, keyboards, guitar, percussion), MGMT released their influential, Grammy-nominated, debut album Oracular Spectacular in 2007. 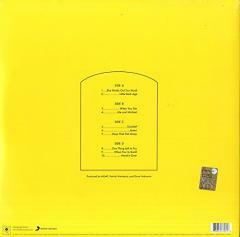 This was followed by 2010's Congratulations and 2013's self-titled album MGMT.